LONDON -- One of Britain's leading astrophysicists is donating her $3 million purse from a major science prize to encourage diversity in physics. 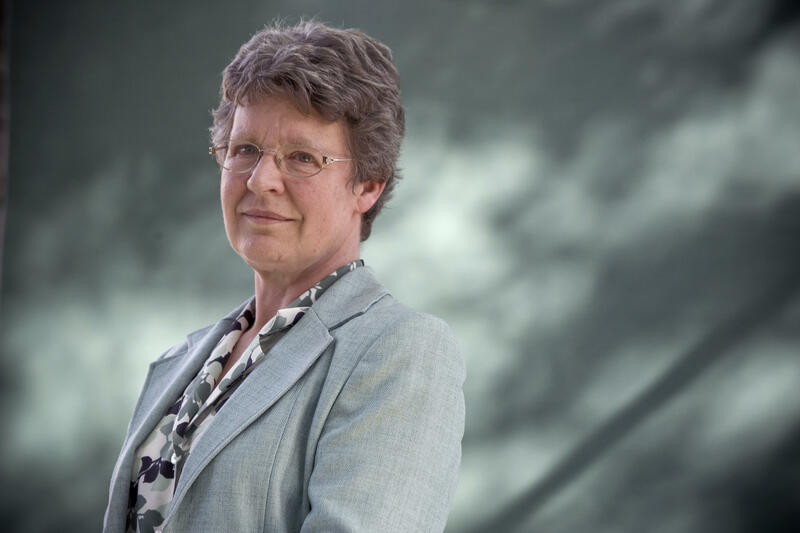 Jocelyn Bell Burnell says the money will go to the Institute of Physics to fund graduate scholarships for people from under-represented groups - women, members of ethnic minorities and refugees. Bell Burnell won the Breakthrough Prize in Fundamental Physics on Thursday for her role in discovering radio pulsars. The discovery of the rotating neutron stars won a Nobel Prize for physics in 1974, but two of Bell Burnell's male colleagues, including her supervisor at the University of Cambridge, were named the winners. Bell Burnell's discovery of the pulsars as a graduate student could form the basis of a future "galactic positioning system" for space navigation outside our solar system, according to the publication Live Science. "The excitement was because this was a totally unexpected, totally new kind of object, behaving in a way that astronomers had never expected, never dreamt of," she told the BBC in a 2010 interview.